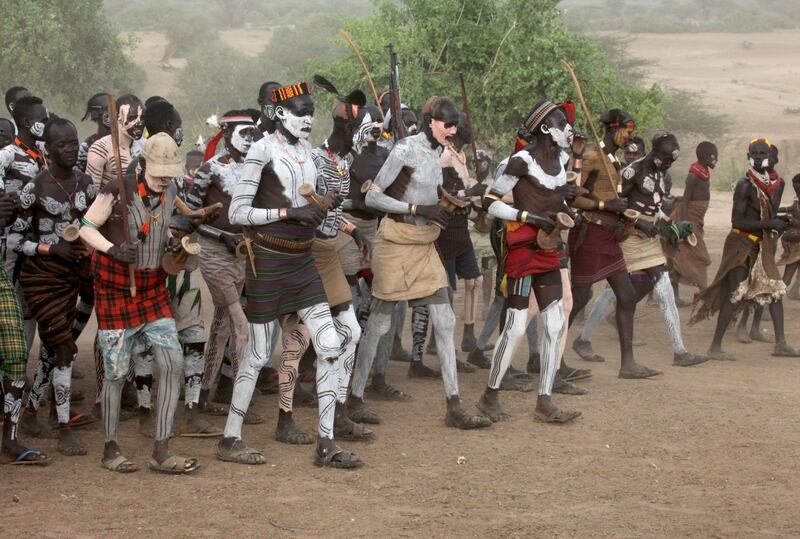 Located in southwestern Ethiopia, the Omo Basin is a rich tapestry of tribal culture and tradition. 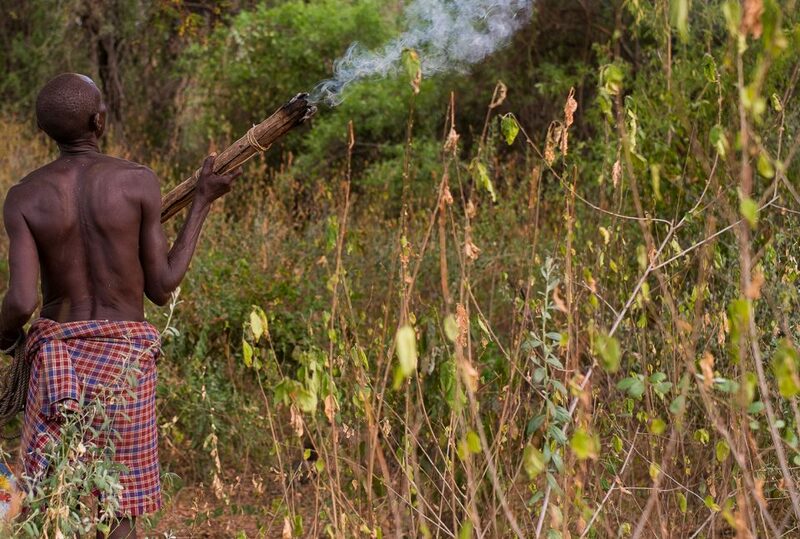 With the Omo increasingly dammed, large swathes of wild Omo have been allocated for sugar plantations. The Omo Valley is home to a range of Afro-Asiatic and Nilo-Saharan tribes and communities whose way of life is under threat. Additionally, there are considerable wilderness areas which play home to pockets of wildlife, but which are being slowly pushed to local extinction. Located in south west Ethiopia, the Omo Valley is a spectacularly beautiful and diverse landscape. The area is a melting pot of cultures and communities and represents some of the greatest genetic variance on the continent. 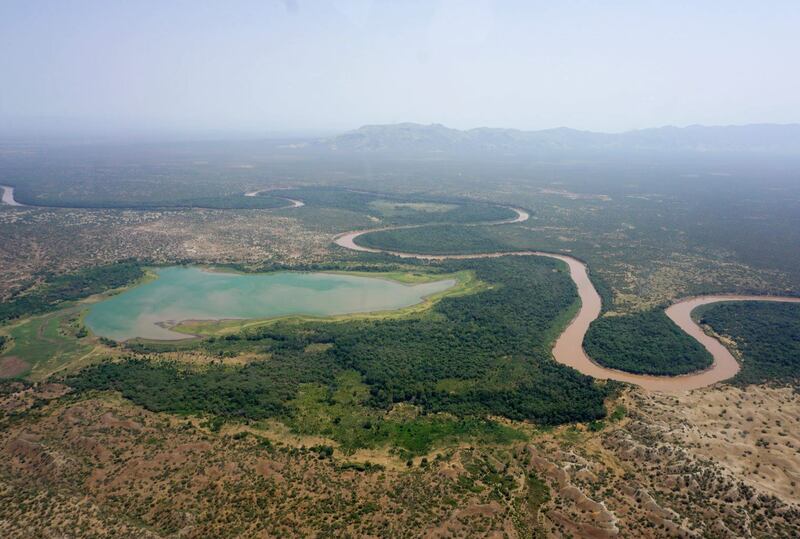 The Omo River flows along the valley floor on the last leg of its journey to Lake Turkana, the largest desert lake in the world. The river plays as essential part in the lives of local communities and serves as an umbilical cord for Lake Turkana. 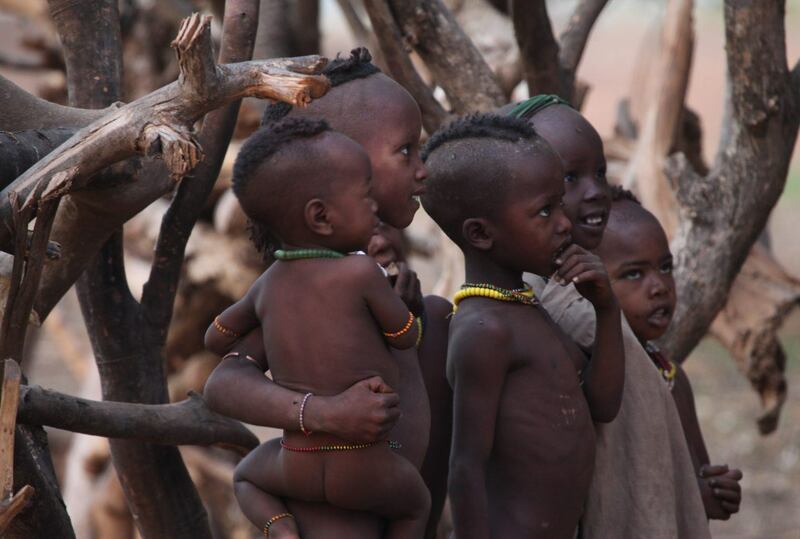 Many describe the Omo as being the birthplace of mankind. It’s not hard to see why. Unfortunately, poor understanding of the different cultures, degrading tourism and, most seriously, the damming of the Omo River threatens the livelihoods and way of life of the peoples of the Omo. Large swathes of the area have been allocated for sugar plantations. Alongside this, a series of hydro-electric dams are upsetting natural flooding patterns that local tribes depend on for farming. Wild Philanthropy is working with the Kara community who are facing a crisis in food security as well as the ongoing threat of future expansion of sugar or cotton plantations. 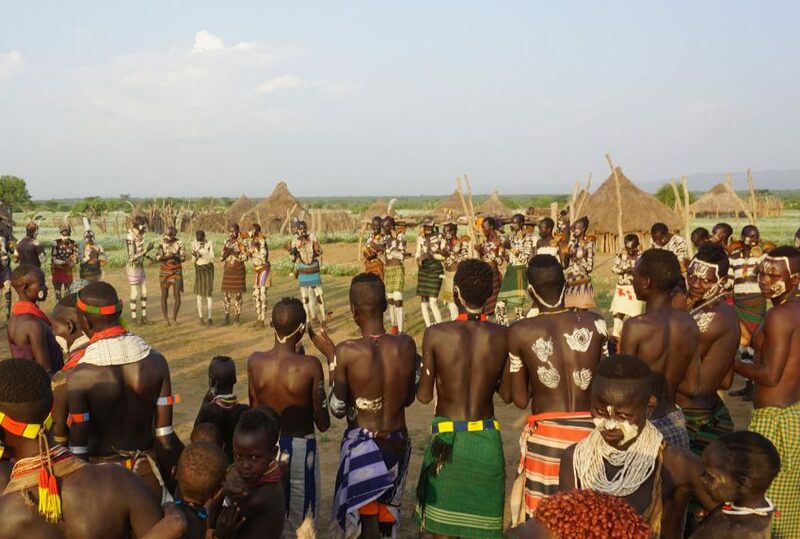 A gradual reduction in annual rainfall and a complete failure of seasonal floods of the Omo River have threatened Kara livelihoods, as well as other river communities along the length of the Omo valley. The Omo’s river communities are primarily argo-pastoralists that have depended on the annual flood of the Omo River to grow sorghum, their main staple diet. Rain-fed agriculture has been important but less so. The series of Omo Gibe dams developed upstream have effectively ironed out the flow of the river. Controlled release has been suggested by the operators. However, the reality is that it never materialises. The flood and the crops that rely on those floods have failed for two consecutive years and Kara food security is a growing crisis. This understood, local communities are in dire need of the opportunity, support and funding to grow their own eco-tourist businesses. In response, Wild Philanthropy is working in partnership with our first impact investment, Wild Expeditions Ethiopia, focusing on supporting the development of a more sustainable way to travel to the Omo. 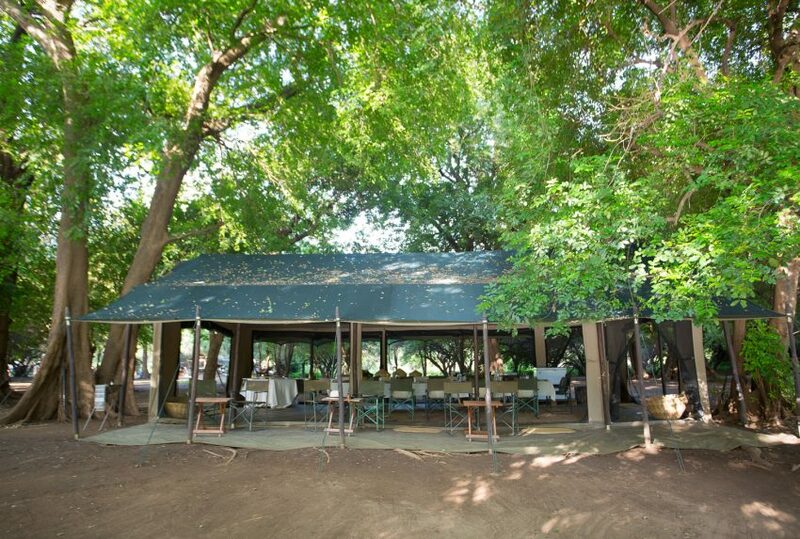 Operating the only mobile tented camp in the Omo Valley, it provides the base for cultural safaris designed in the interest of all key stakeholders, offering guest the opportunity to really connect with local communities. Alongside this, we are also supporting the Kara community develop a community farm with a solar irrigation system. 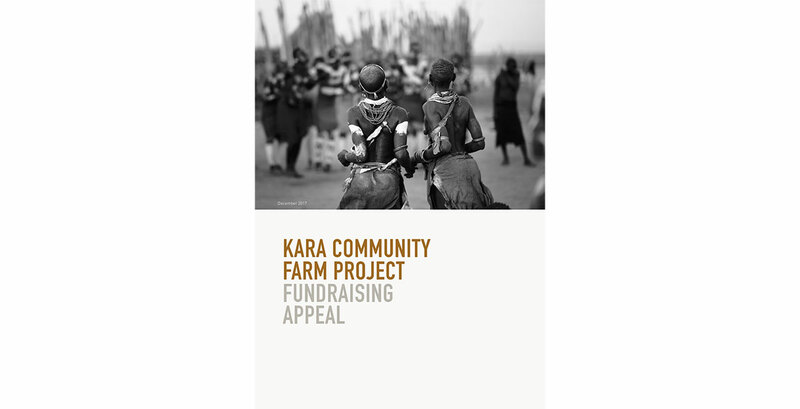 In the long-term, we aim to support the community establish the Kara conservancy. 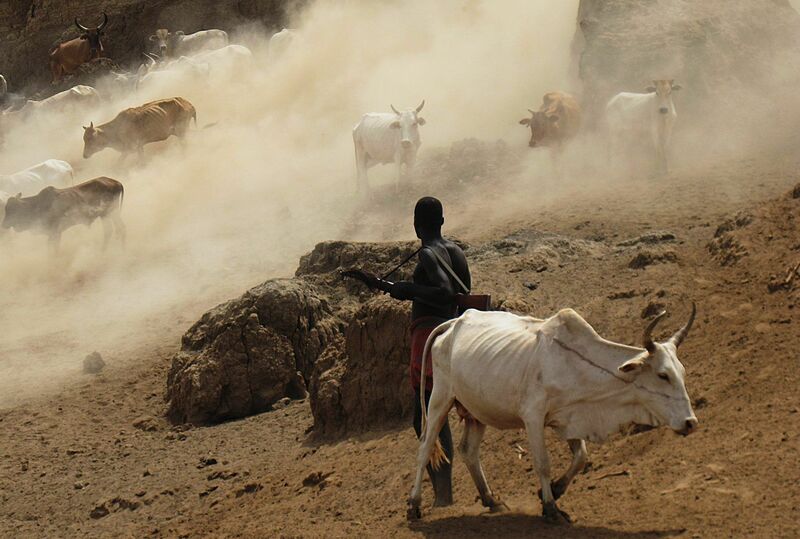 River communities are at risk off food security in the Omo Valley. If you would like to support our Omo Valley community Farm Initiative, please read here.